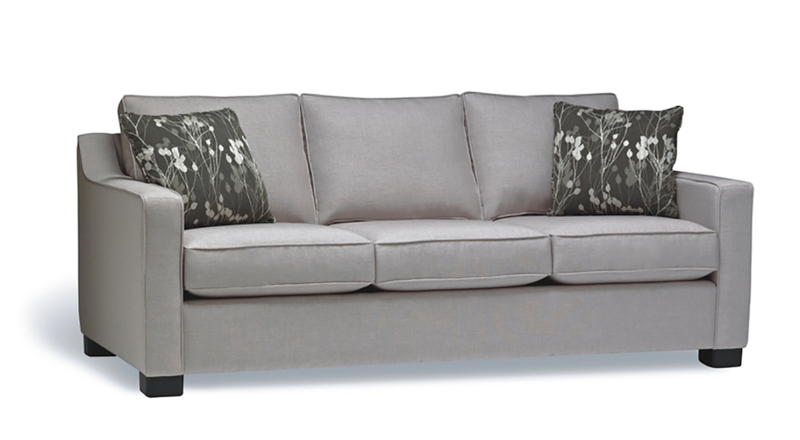 One of our most popular sofas, handsome Mateo brings a slightly masculine tone to a room. 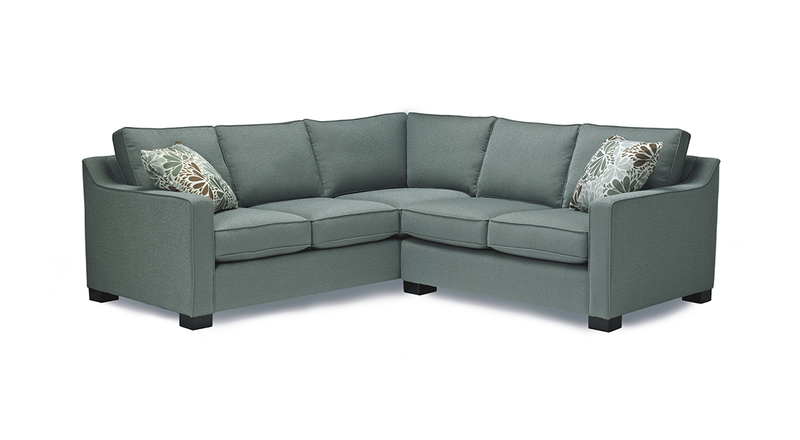 Clean-lined, space efficient and available in multiple configurations it offers loose back cushions and a slope track arm. 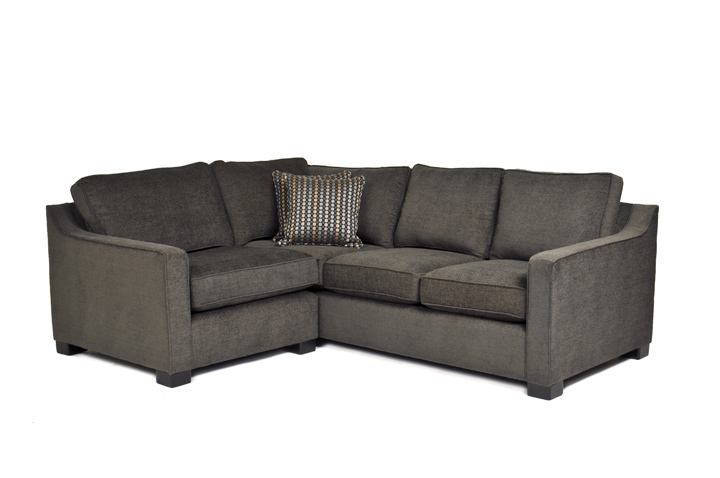 1 Arm Chair & 1/2 36 x 38 x 35 $923. 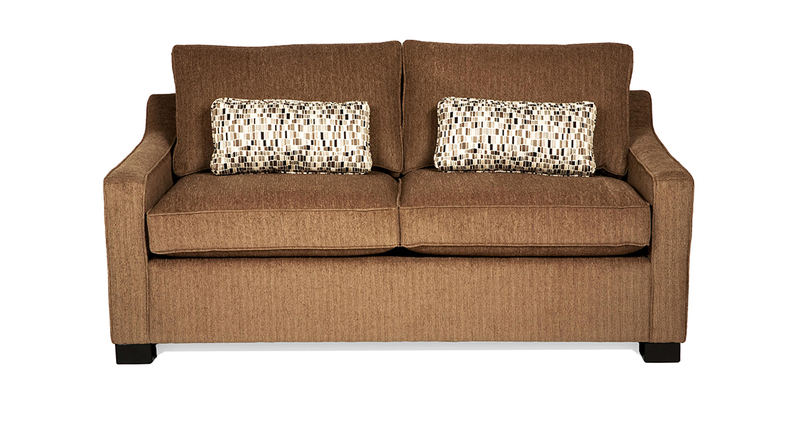 Armless Loveseat 47 x 38 x 35 $975..
Armless Chair & 1/2 31 x 38 x 35 $849.